If you are searching for the list of schools that are going to conduct post utme screening exams this year then consider this article as your most preferred choice. We are going to give you a comprehensive list of all schools that have made it clear to conduct screening exams for all aspirants. Some candidates have been asking if their school of choice is going to conduct post utme screening excise? Post utme screening exercise was introduced to ensure that only candidates who are qualified are admitted into our higher institution. 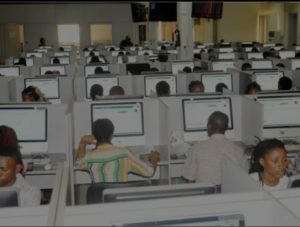 Although most organization and parents have been kicked against post utme screening exercise and called it a waste, stress and an avenue to drain money from parents but still yet post utme still remains the criteria almost all institutions based their yardstick on. It will be recalled that the minister of Education has warned all schools to abide by the guidelines set by the Ministry while conducting the exams. On the same note the honorable Minister made it clear that no institution should charge above the agreed 2000 naira. Please don’t use this as a yardstick to know if your school is taking post utme this year. From my finding almost all 85% of government schools will conduct post utme while majority of private universities will not conduct.